1. There are a few differing opinions on the origin of the Baptist church. According to Bruce Gourley, who served as executive director of Baptist History & Heritage Society, there are four main opinions on how Baptists originated. The first is that Baptists grew from within the English Separatist movement, where in the 16th-18th centuries, Protestant Christians separated from the Church of England. This is the most accepted view and the earliest Baptist church is considered a 1609 church in Amsterdam. The second opinion holds that Baptists originated from English Separatism and was greatly influenced and formed out of Anabaptists, or Dutch Mennonites. The third and fourth opinions say that the Baptist church has existed in some form since Christ and John the Baptist. 2. The Baptist church started in the 17th century in America. In America, a former member of the Church of England, Roger Williams, separated from officials in the Massachusetts Bay Colony over his belief on church functions. In 1638, he founded the first Baptist church in America in uncolonized Rhode Island. Also in Rhode Island, Englishman John Clarke founded a Baptist church around the same time. The two men later received a charter from King Charles II guaranteeing religion freedom in Rhode Island. According to American Baptist Churches USA, by 1790 there were 35 Baptist associations in America and some 560 ministers. 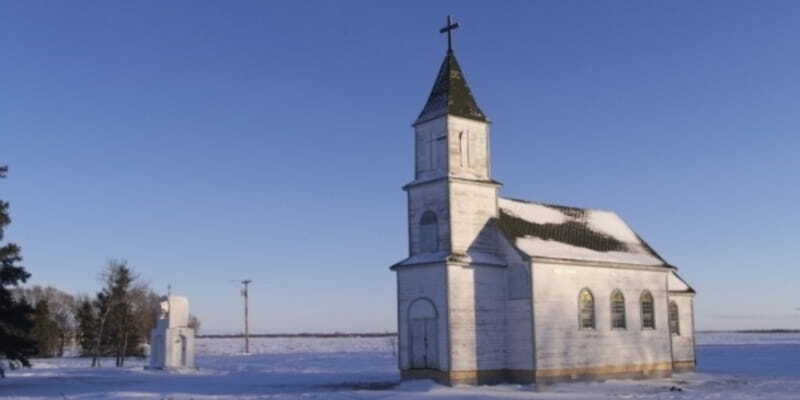 Estimates say there were some 750 churches and 60,000 Baptist in the states. 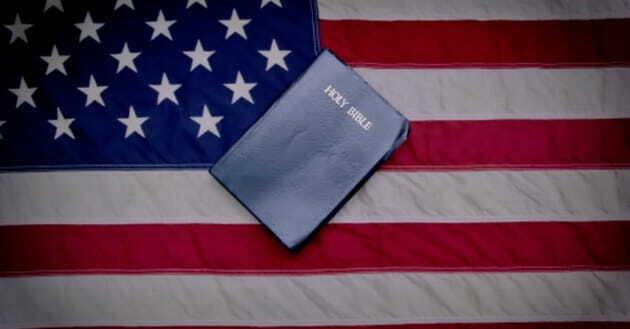 Historians say that the Baptist belief in religious freedom was a significant influence on the forming of the First Amendment of the Constitution. 3. Baptist churches are broken up into different sub-denominations. In the United States, the largest group is made up of the Southern Baptist Convention. As of 2015, the group was made up of more than 15 million members. Southern Baptists who split with northern Baptists founded the Convention in 1845 in Georgia over the issue of slavery. Other affiliations include smaller conservative organizations (such as the American Baptist Churches USA, Baptist General Conference and the Baptist General Convention of Texas) of Baptist churches and the Independent Baptist churches that are not part of a hierarchical structure or governing authority. This group started in the late 19th and early 20th century and is made up of believers who wanted to adhere to a more conservative doctrine. There is a Baptist World Alliance, which includes some 200 Baptist organizations and conventions. The Southern Baptist Convention, however, left the Alliance in 2004 over the issues of homosexuality and women in the clergy. 4. The main belief in the Baptist church is Baptism. 5. Baptists are traditionally strong believers in Biblical authority. Since the origins of the church, Baptists have said the Bible is the only authority for Christian faith and practice. Baptists believe that the Bible is the only authority because it is divinely inspired or has a divine nature. 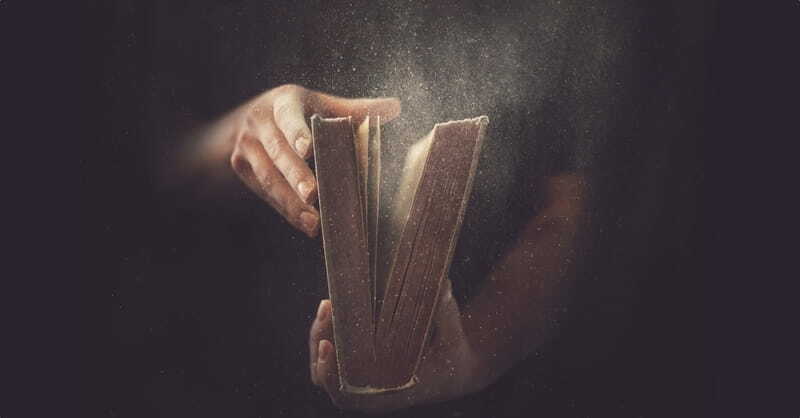 The Holy Spirit inspired the Bible and empowered men to record the truth about God and give directives on how to apply the Bible to the Christian life. Some Baptist churches may disagree on certain practices, but many say the Bible is their sole authority. 6. Baptists have differing beliefs about Calvinism versus Arminianism. Often considered a major division in the Protestant church is Calvinism vs. Arminianism. 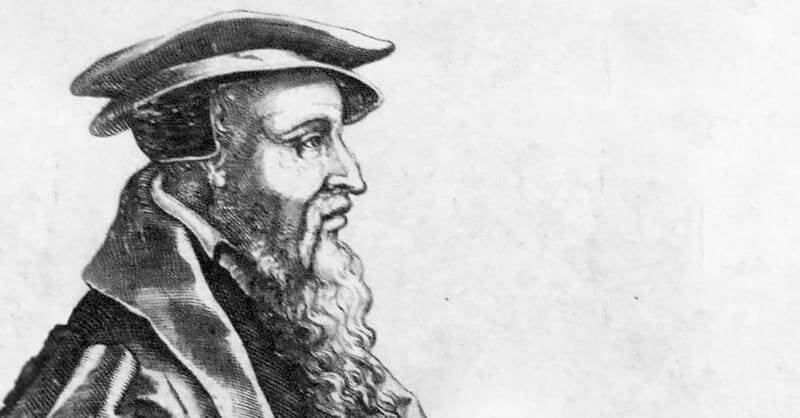 Calvinism is named after John Calvin, a theologian and pastor during the Protestant Reformation. The major tenant of Calvinism is predestination, where some people are predestined to be saved. That is, God decided the destiny of some with salvation by grace. Others are meant for damnation due to their original sin. In Arminianism, named after Jacobus Arminius, the teachings say that God has chosen us to bring salvation to all and people have the ability to make the decision for faith. Even within Calvinism and Arminianism in the Baptist church, there are differing beliefs and many conversationsabout it. The Southern Baptist Convention itself has held many conferences centering on the long-standing Protestant debate. 7. 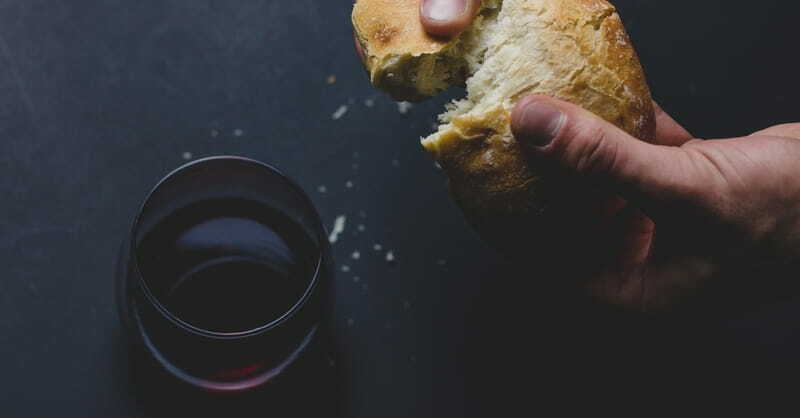 The Lord’s Supper is a symbolic act of obedience. In the Baptist church, the Lord’s Supper, also known as communion, is a symbolic practicemeant to honor the death of Jesus. Communion is not necessary for salvation. The practice comes from Jesus’ Last Supper with his disciples. At the meal, unleavened bread and the wine were served. The bread symbolizes the purity of Christ and the wine (sometimes grape juice) symbolizes the blood of Christ that was shed for his people. The Lord’s Supper is meant as a remembrance of Christ’s sacrifice on the cross. 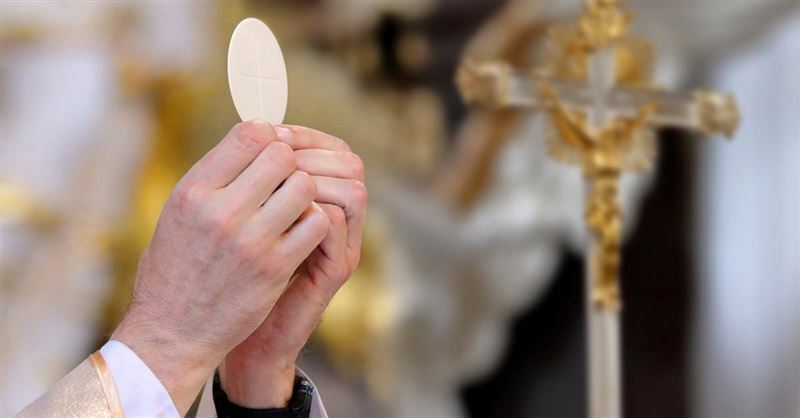 Unlike other denominations of Christianity, such as the Catholic church, the Lord’s Supper is not literally the blood and body of Christ. 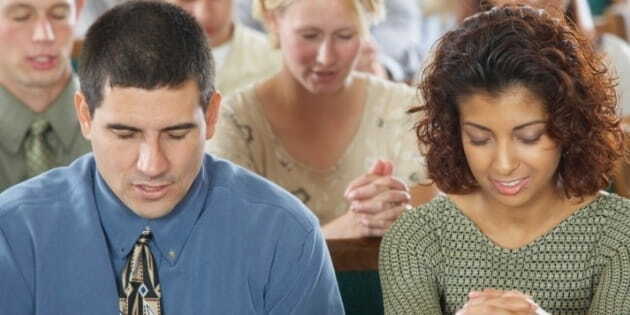 There is no set calendar for partaking in the Lord’s Supper among Baptist churches, but each time it is practiced, it is meant to be a time of devotion and prayer. In many churches, all are able to participate in the Lord’s Supper. 8. Baptists strongly encourage evangelism and missionary work. 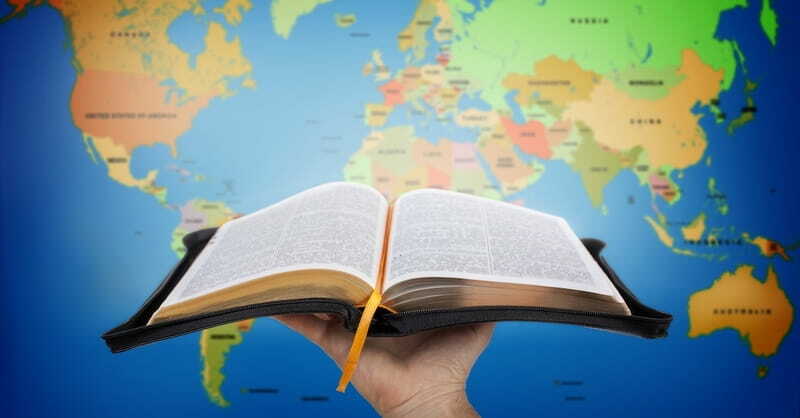 In response to Christ’s call to “make disciples of all nations,” many Baptists encourage missionary work and evangelism opportunities. Baptists say that millions of people around the world have not heard of Jesus and evangelism is the mission of sharing Christ’s message. Evangelism has a long history in the Baptist church. According to the American Baptist Churches USA, historians used books, tracts and other resources in evangelism as early as 1824. Former evangelist Billy Graham’s events have inspired waves of new evangelistic conferences and conventions, which draw in millions of people. Locally, Baptists encourage each other to share their faith openly and take the message of Christ to their neighbors, workplaces, schools and other day-to-day activities. 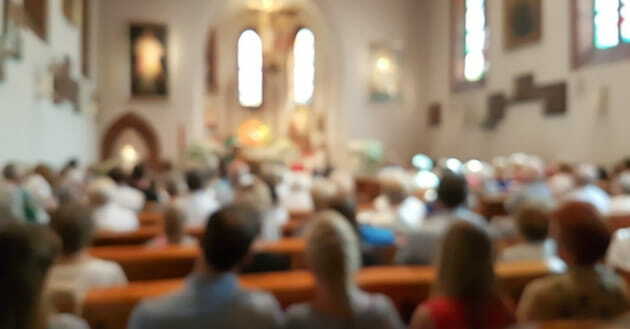 Baptists believe in a “calling” to share the gospel and in many churches, Baptists are learning to adapt their approach to better deliver the message of Christ. 9. Baptists are supporters of religious freedom. Aligning with Thomas Jefferson, early Baptists held strongly to a view that supported religious liberty. Facing some persecution for their own belief in believer’s baptism, Baptists endured fines, harassment and sometimes jail time. In Massachusetts 1645, for example, the colony outlawed Baptists, calling them “the troublers of churches in all places,” according to the Ethics and Religious Liberty Commission of the Southern Baptist Convention. 10. About 50 million Americans profess as Baptist. According to a Pew Research Center study in 2014, Baptists make up nearly 16 percent of the American adult population. In the Southern Baptist Convention alone, there are some 46,500 churches and some 15 million members among those churches. In 2016, there were about 280,000 baptisms reported in the Southern Baptist Convention. 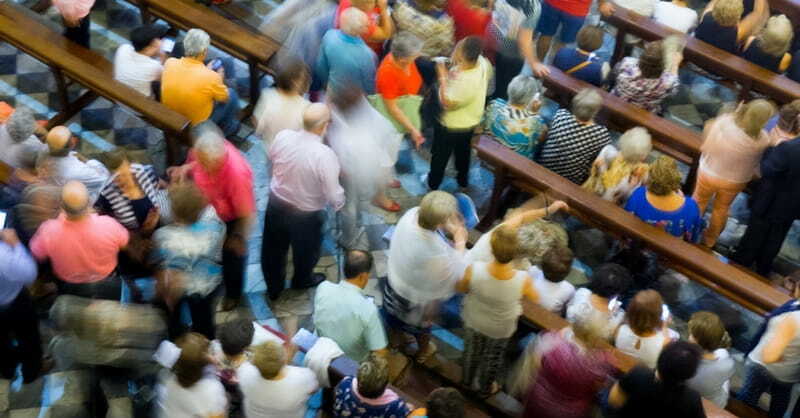 In the American Baptist Church USA network, there are some 5,000 congregations and about 1.3 million members. 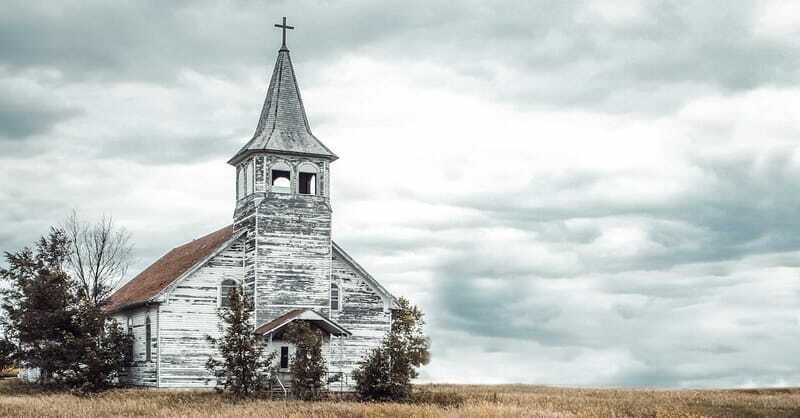 A 2015 Pew Research Center report said 36 percent of evangelical Protestants identify with Baptist denominations. In the Baptist World Alliance, the largest organization of Baptists in the world, about 48 million are part of the alliance, according to a 2016 report.